To gain access to the Writers in Oxford members’ area, which contains the directory and other information, simply click on the links below. Then enter the password (which is case-sensitive) in the box which appears. If you have forgotten the password, please contact the website administrator on mail[at]writersinoxford.org or any member of the committee. 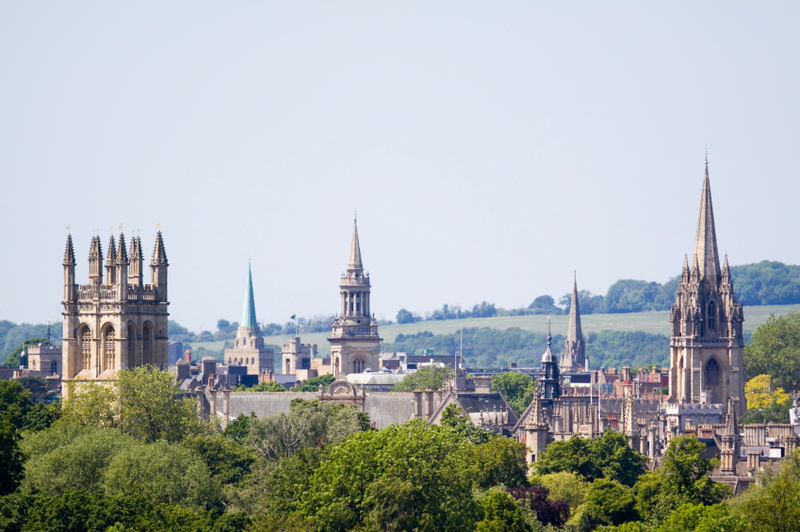 If you join Writers in Oxford, we will assume that you are happy for us to post/email you details of WiO’s (or related) events – and that you are happy for us to keep your contact details on our database, for this purpose. Please let us know if you do not want to be contacted by post or email.The database of WiO members’ details is maintained by a nominated person on the WiO committee, usually our membership secretary (see website for contact details), who keeps it on a secure PC and shares it with committee members via a password-protected dropbox account. If you wish, you have the right: (i) to be sent a copy of the information that we store about you; and (ii) for your details to be deleted if you request – we will also delete members’ details once they leave WiO.